Forgery can be defined as, “the action of forging or producing a copy of a document, signature, banknote, or work of art.” and in the state of Missouri, forgery of any kind is a serious crime with harsh penalties. Because all are an attempt to defraud a person or entity, forgery is a term that can be confused with other crimes such as identity theft or counterfeit. To avoid any undue confusion we will mainly be discussing the forgery laws and penalties of Missouri, along with when forgery becomes a Federal issue and how Missouri criminal defense attorneys can provide the best defense against forgery charges. When a person makes, alters, completes or authenticates any type of writing for the purpose of having been made by another at another time or place in a numbered sequence other than the actual article of writing or information or with different terms or by the authority of one of someone that does not have the authority to give. When a person destroys, erased, or obliterated any writing. When a person alters or makes anything other than writing. This can include receipts and universal product codes in order to have rarity, genuineness, antiquity, ownership or authorship that the person or item does not possess. When a person uses as genuine or possess for the purpose of using as genuine or transfers with the knowledge that it will be used as genuine, any writing or other thing including receipts and/universal codes for which the person in question knows has been altered. In addition to committing forgery, it is also illegal to possess any device or machine that would be used to make a forged or fraudulent instrument. Due to the fact that forgery in Missouri is such a widely encompassing crime, there are a slew of penalties that people may end of facing if charged and convicted with forgery. Additionally, depending on the severity and how many states the forgery in question took place, the crime of forgery will become a Federal crime. This usually happens cases of identity theft. If a person is convicted of forgery by way of commiting the crime of forgery as stated above and/or in possession of a forgery instrument, they will at minimum get a Class C Felony. If convicted the maximum punishment for a Class C felony is up to seven years in prison and up to $5,000 in fines. When Does Forgery Become a Federal Crime? While forgery is considered both a state and federal crime it’s usually prosecuted at the state level, however certain types of forgery are considered felonies under federal law. A common example of this would be identity theft. Forgery also becomes a federal offense if a person commits forgery in more than one state and/or if a forged document is taken (by any means) across state lines. Due to the seriousness of the crime and the penalties present with forgery, it’s never a good idea for anyone to try and go up against the courts alone. Similarly, using a state appointed defense representative isn’t the best route either. While defense attorneys hired by the state are by no means unqualified, many of them are pulled in too many directions at once to give a case of this magnitude the proper time and commitment it deserves. In order to have any hope of coming out on top after a forgery charge, you’ll want to hire an attorney who specializes in criminal defense charges, namely forgery. If you or a loved one is facing forgery charges, you need to act fast. 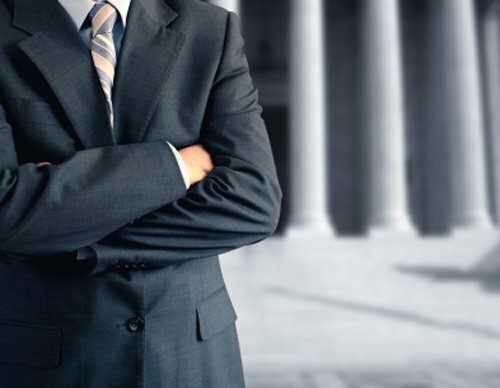 The first step you should take is hiring an experienced attorney to take on your case. Before choosing the right attorney for you it’s vital to the outcome of your case that you schedule a free consultation. 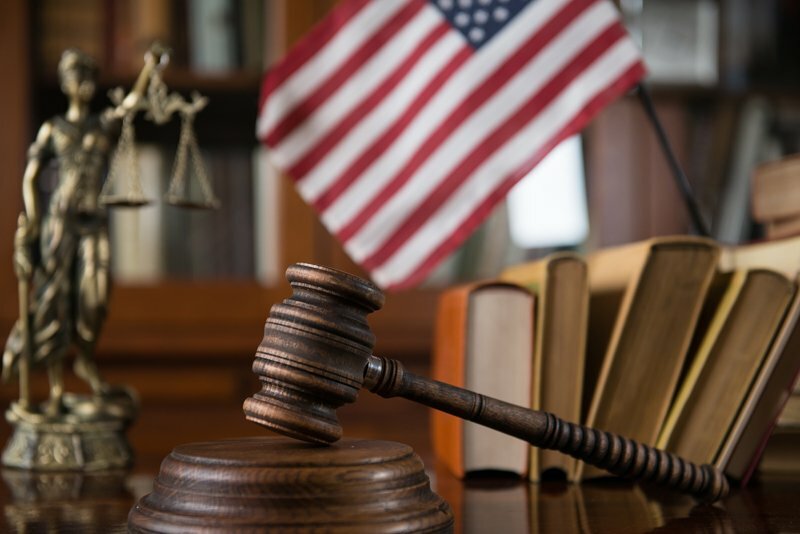 At your initial consultation, the criminal defense attorney will go over the weaknesses and strengths of your case and will be able to answer any questions you may have. Additionally, this will be a good time for you to decide if the Missouri criminal defense attorney is suited for your case. Remember, you want someone who will be able to go the distance and help you win your case, so the decision on who will represent you is one of the most important decisions you may ever make. Consent – If you have the consent of the person whose signature you forgerd or whose identity you used or attempted to use, you didn’t commit a forgery crime. An example of this would be if your spouse grants you permission to sign his or her name on a check or other document. You don’t have to be related for the person to grant you permission. Lack of intent – An example of lack of intent would be if your friend agreed to pay back a debt that he or she owed you by using a forged check and you cashed or attempted to cash the forged check. If you innocently try and cash a check that has been forged you can not commit a forgery. Forgery is not a crime that is committed by accident. If you had no intent to defraud another person, bank or business entity you did not commit forgery. At Missouri Legal, we know that mistakes happen all the time to good people. If you have been wrongfully accused of forgery, we want to do everything in our power to nullify the charges you are up against and get you back to living your life. Contact us today to schedule your free, no obligation consultation at our Springfield, MO office. Should You Hire a DWI Defense Attorney for Your First DWI?